Hello everyone! I couldn't be more psyched to announce I'll be headed to Asia next month for 3 whole weeks of adventure. 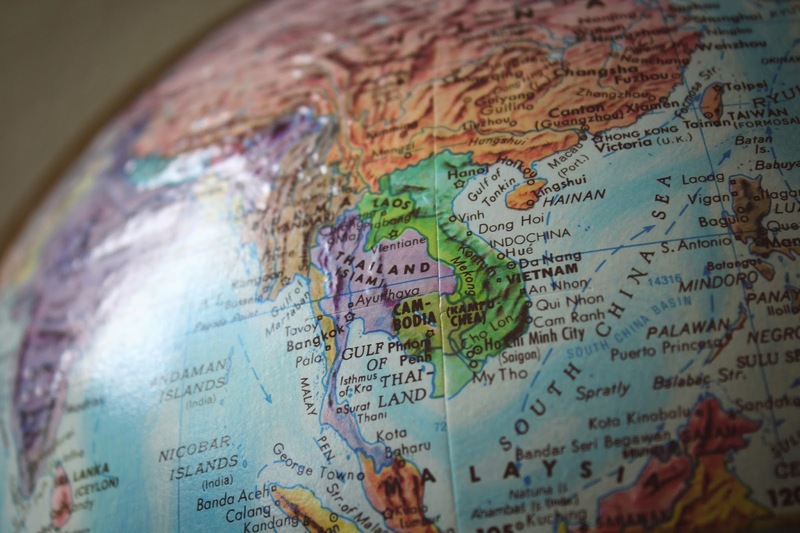 The two countries on the itinerary are Thailand & Cambodia. Given the fact that I haven't traveled internationally before, I've been doing tons of planning to ensure preparedness. I wanted to share some of the things that I have purchased or have yet to purchase before the big trip. I can be a bit of a worry wart, so I wanna be ready for each & every possibility that can occur on my first trip overseas. After doing tons of research, many recommended this as a supplement to fall asleep in all the weird accommodations I'll find myself in. I plan on taking it during my 15 hour flight because I have trouble sleeping on planes. I'll also take it to combat the major jet-leg that will plague me. 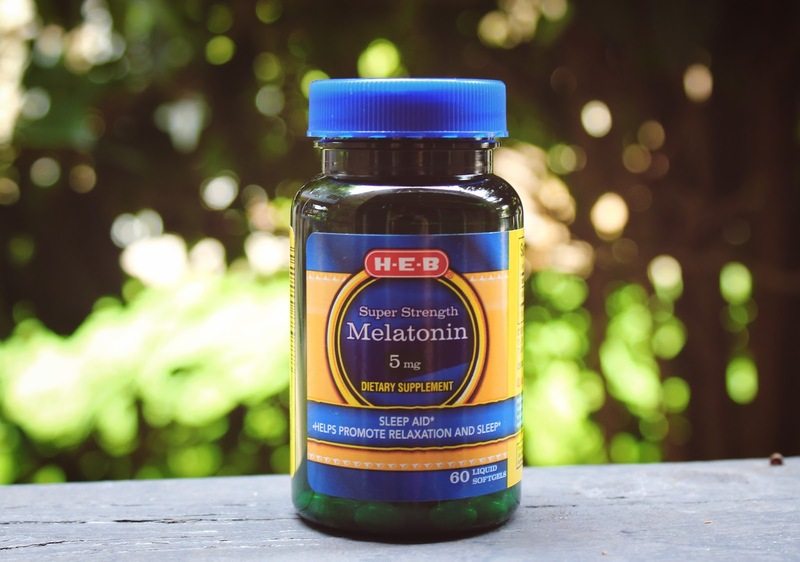 Melatonin (not to be confused with melanin) basically tells the body that it's time to go to sleep when it gets dark out, so it'll help to wear some sort of sleep mask while taking this for better sleep. They can be found at your local grocery/drugstore or here on Amazon. 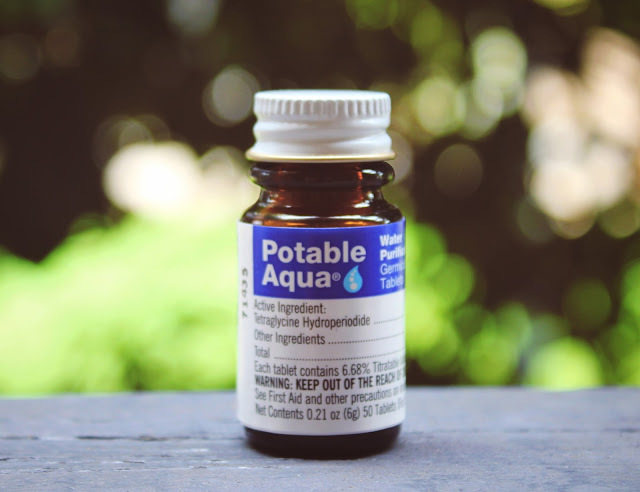 These tablets contain iodine, which aids in water purification. They're really a last resort if my boyfriend & I have no other access to purified water. I read that it takes about a half hour for the iodine to be effective. The downside is that we may be able to taste the iodine, but that's why it's a last resort. There are additional tablets you can purchase that eliminate the taste of iodine if need be. Here are the purification tablets on Amazon for around $5.99. Let's be honest, chances of us getting a tummy-ache along our journey is pretty likely, so I definitely wanna be prepared if & when we come across some TD (traveler's diarrhea). I can barely eat spicy food, so I have to be extra careful, especially when travelling to Thailand. 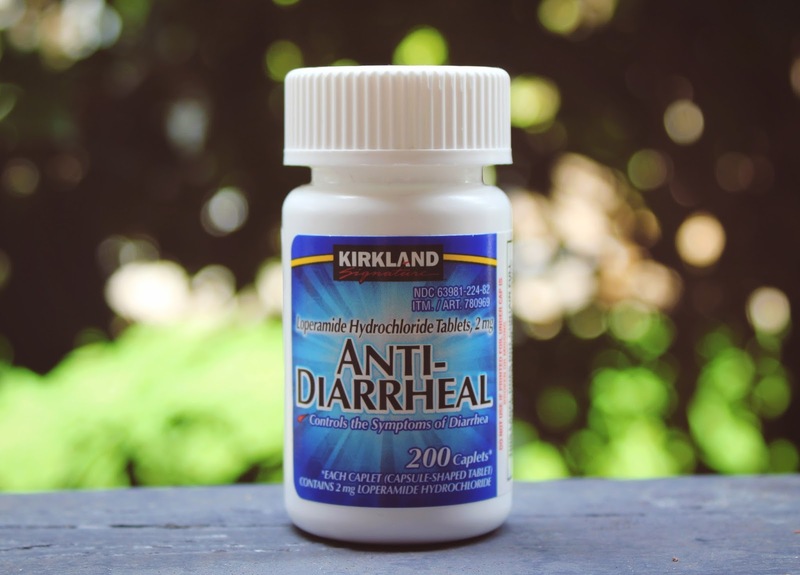 Anti-Diarrheal tablets supposedly halt the diarrhea altogether if you find yourself in a dire situation. I pray that we won't have to use these but I'm prepared for the worst. Find them here. I'm definitely gonna stock up on vitamins for some extra nutrition, but these probiotic tablets are a must. 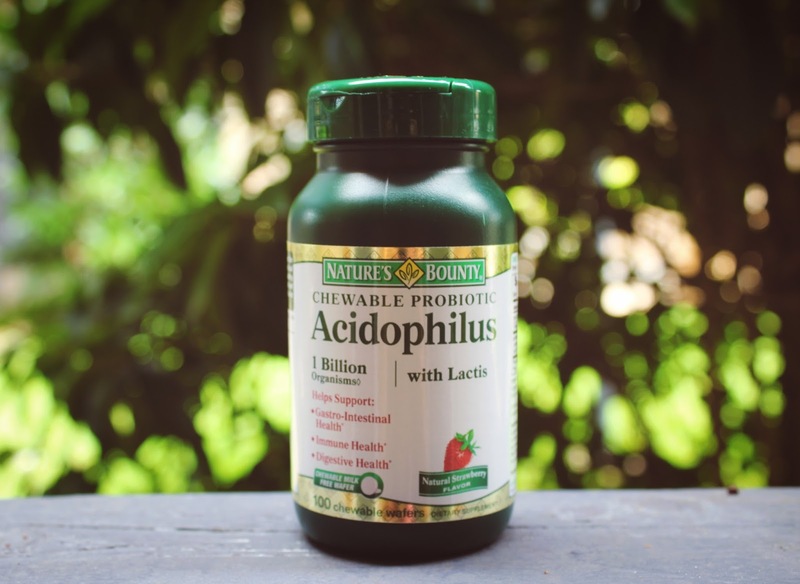 These tablets maintain a healthy level of acidophilus bacteria in the body. This helps with digestion, as well as diarrhea & prevention of certain bacterial infections. I've been taking these a while prior to my trip just to be extra preventative. These can be found at your local grocery/drugstore or on Amazon. The mosquitoes here in Austin have been absolutely horrendous the past few months due to all the rain & humidity. I can't go a single day without getting dozens of bites on my arms & legs. I can't imagine how it will be in Asia since it's currently rainy season. There is also a major problem with disease-carrying mosquitoes in certain parts of Southeast Asia, so this is a method I will be using to keep those suckers out of my life. 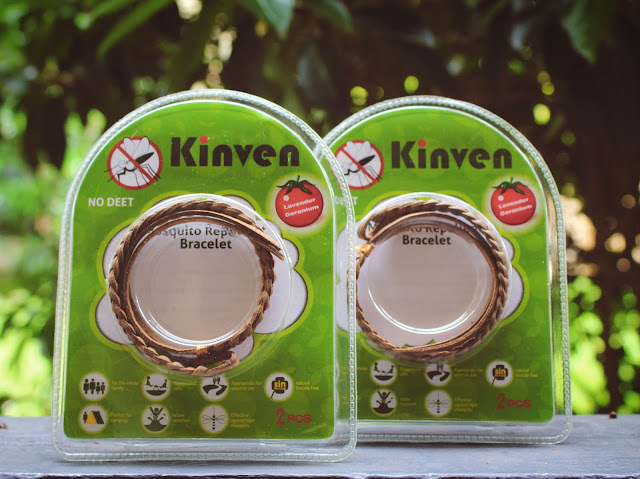 The bracelets are supposedly very effective & last a few weeks. You can find them here on Amazon. 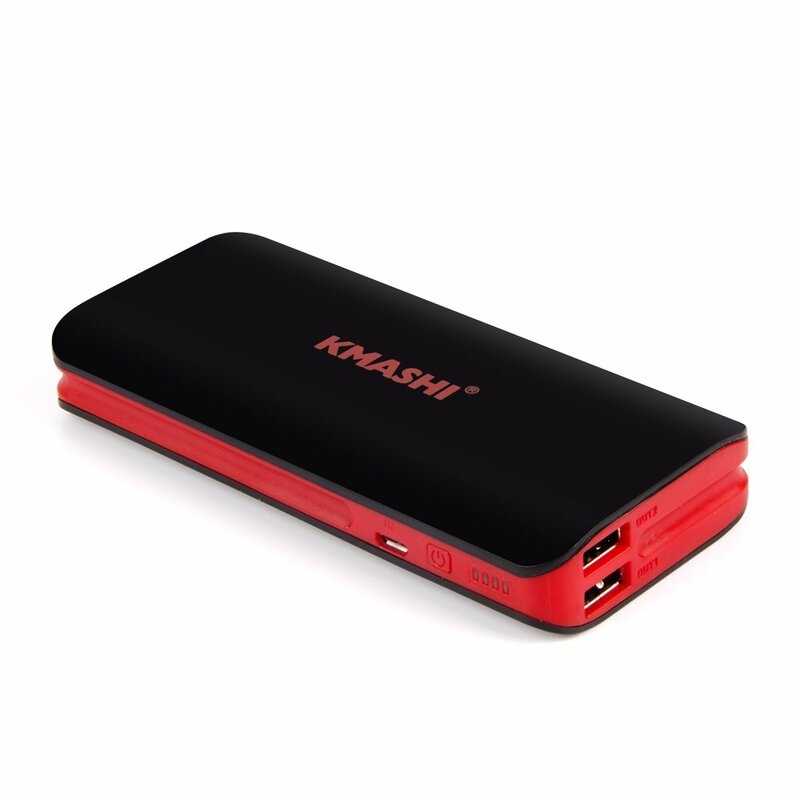 I purchased this battery pack as a back up in case our gadgets run out of battery. It's very compact so we can easily tote it around & use it to charge our electronics. It has 10000 mAh, meaning it can fully charge my iphone 6 over five times, so it'll last for a few days & it's quite inexpensive. You can find the battery pack here on Amazon. Well that's it for everything on my travel wishlist. I look forward to sharing the whole trip with you all very soon! Stay tuned for more wanderlust stuff & updates on our trip. That's all for now!